In many cases of sexual assault or abuse, perpetrators take advantage of their position within an institution to prey on victims. This abuse is often perpetrated by an employee or agent of a facility entrusted with the victim’s well-being. Due to high vulnerability – such as a patient seeking medical care, a student on campus, a young member of a religious organization, or an elderly patient in a long-term care facility – these situations are ideal for inappropriate actions when institutions and organizations fail to take proper precautions to protect their members, students, and patients. The most powerful tool victims of sexual assault or abuse have is understanding their rights when they believe they’ve experienced sexual assault while under the care of an institution. Coming forward and speaking with experienced institutional sexual abuse lawyers is an important way to pursue justice. Doing so holds negligent organizations accountable for their actions and helps prevent future instances, keeping others safe. Sexual assault is a serious problem for students at all educational levels. Both student-on-student and employee-on-student sexual assaults occur frequently around the country. For this reason, it is imperative that educational institutions take the initiative to eliminate sexual assault from their campus. This is done through the adoption and enforcement of policy designed to prevent assault and keep students safe. However, the unfortunate reality is that many educational institutions unreasonably deny and ignore the warning signs of sexual assault occurring within their school. Too often, schools fail to respond effectively to real incidents even after adopting anti-sexual assault policies. 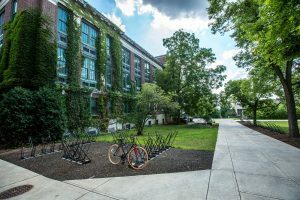 An educational administration’s ignorance, fear of liability, and concern about public perception can cause the institution to downplay or altogether deny credible reports of sexual assault. Victims need to understand their rights. You have the right to safety on campus. You have the right to speak your truth when something goes wrong. And you have the right to hold your school accountable when they fail to keep you safe. If you feel you’ve experienced campus sexual assault or abuse by an employee or fellow student, come forward. We’re listening. When you go to the doctor, dentist, therapist, or other health professionals, you trust them to treat you with dignity, respect, and provide essential health care. However, many patients all over the country have experienced inappropriate sexual conduct during medical treatment. 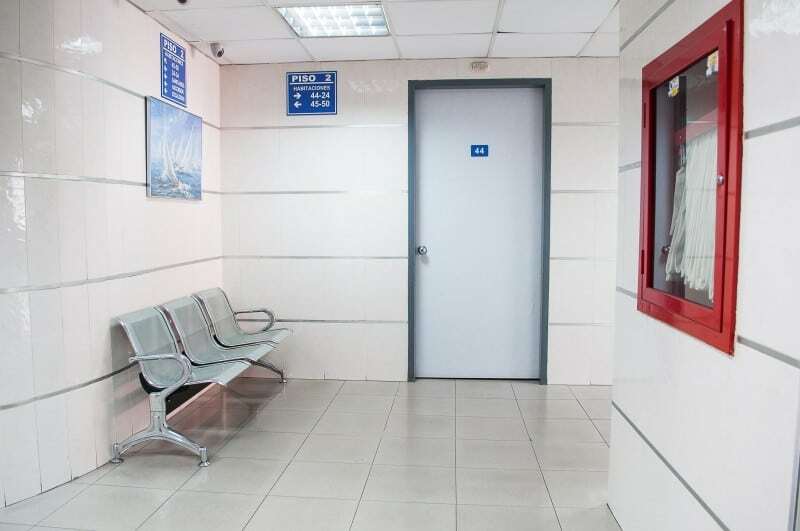 Quite often, patients are confused as to what is proper conduct regarding their medical procedure. Best practices for medical treatment involving sensitive areas of the body include thorough explanation of how the treatment will be performed before it is performed, a chaperone present during the treatment of any sensitive area, informed consent, time for questions and answers between medical providers and patients, and the ability for the patient to have a trusted family member or friend in the room during examinations. If you’re a patient, you should always fully understand your medical treatment and why certain exams are recommended. Medical providers should never rush through an explanation or pressure you into treatment. If you do not feel comfortable with a proposed treatment plan, seek a second opinion. Health care professional refusing to answer your questions or asking you to remain silent. Examination of sensitive areas of the body without gloves. Declining to have another person in the room with you. Inspecting sensitive parts of your body that they are not treating. Asking you questions about personal sexual information. If you feel like you’ve experienced some of these warning signs, or were otherwise sexually assaulted at a medical institution, you should raise your concerns and seek help immediately. Residents of nursing homes and other assisted living institutions are often vulnerable to sexual abuse due to health conditions that impair their physical and mental capabilities. In addition to physical and mental disabilities, social and economic status, family influence, and other factors often impact a resident’s risk of sexual assault in these long-term care facilities. Sexual assaults are alarmingly unreported in nursing homes and assisted living institutions because many victims cannot adequately document and discuss the abuse. Signs of sexual abuse may include unexplained bruises or marks on the body, fearful or intimidated attitude, or abnormal behavior. Frequent visits from friends and family are a key way to detect these warning signs. However, the ultimate burden of protection for long-term care residents falls on the facility itself. Assisted living institutions have the responsibility to create and implement proper training and policy to keep residents safe. If they fail to do so, the institution may be liable for the assault of residents by staff and employees. We hear you, we believe you, we’re here to help. 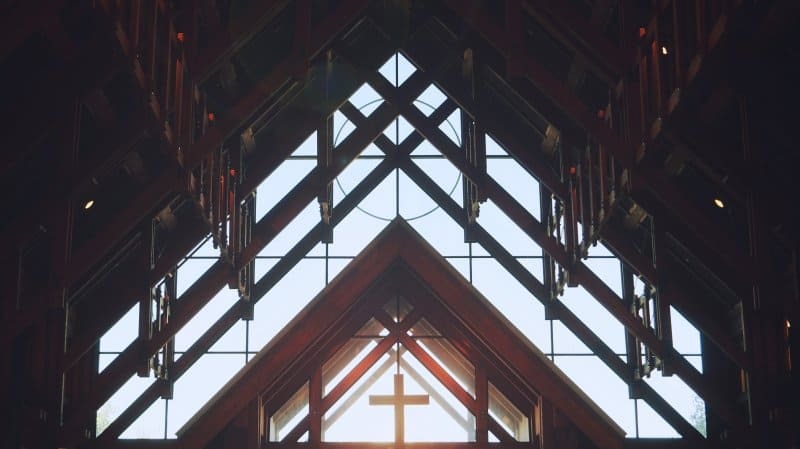 With allegations of institutional sexual assault by clergy members making headlines all over the country, there is undoubtedly a serious issue of abuse occurring within religious institutions. Sexual abuse frequently occurs in religious schools, orphanages and missions, churches, temples, mosques, presbyteries and rectories, confessionals, as well as various other secular settings. This long-standing problem has been consistently shrouded in secrecy, cover-up, and lack of accountability. Contributing to this problem further is the rigid structure of religious institutions, inefficient internal control, and various belief conflicts. Anyone who grew up as a member of a religious institution knows that it takes a tremendous amount of courage for a victim to come forward. Many victims worry their religious institution will cast them out or they’ll face negative repercussions from their allegations. These victims need to understand their right to be free from harm. This problem is finally gaining national attention and many religious institutions and society, in general, understand this right. 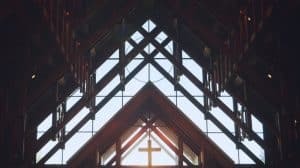 In addition to increased media attention, as well as academic interest, community initiatives and advocacy groups have formed to assist victims of clergy sexual abuse. Those who’ve experienced sexual abuse in a religious institution should seek support from family, friends, and community organizations. It’s your right to come forward, share your experience, and help prevent these injustices from occurring in the future. If you’ve experienced institutional sexual assault of any kind, you’re likely feeling alone, vulnerable, and overwhelmed. But you have the right to your own safety and well-being. And when someone takes that away from you due to the failures of an institution or organization, it’s also your right to pursue civil damages and compensation. 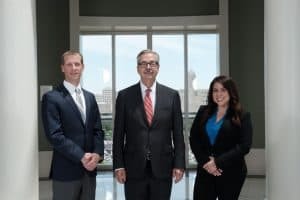 The institutional sexual abuse lawyers at Sinas Dramis Law Firm have experience handling these complicated and complex cases. With an approach that focuses on the overall well-being of our clients, you will feel heard and understood when you contact us. You can continue pursuing your life to the fullest while we passionately seek legal remedies for the abuse you’ve experienced. You can call our office at 866.758.0031 or submit an online form.